Home online deals Fingerlings – Interactive Baby Monkeys as low as $13.99! 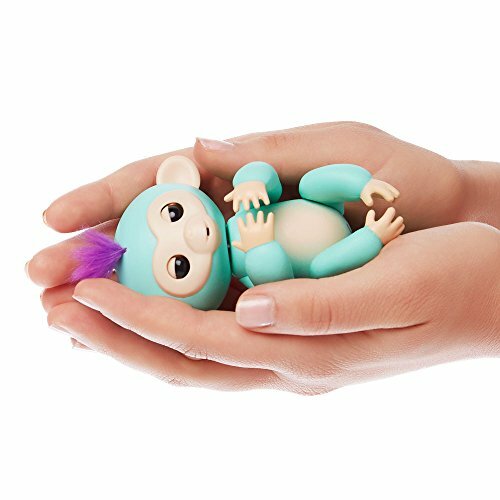 Buy the Fingerlings – Interactive Baby Monkey – Zoe (Turquoise with Purple Hair) from Amazon. Previous articleRobitussin Coupons – Big $3.00 OFF 1 Adult Robitussin Product Coupon and Deals! !